Joanasie Karpik is a respected elder from Pangnirtung, Nunavut. He writes about the bowhead whales who live in the Arctic Ocean and who have been a part of the culture and survival of her people for generations. 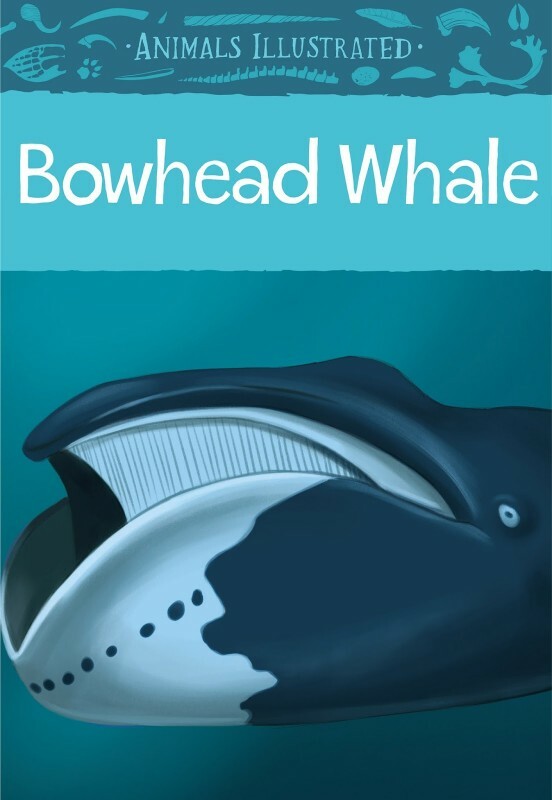 This informative introduction to bowhead whales includes their range, diet, babies, their predators, information on baleen and blowholes. Gently and warmly illustrated, the book hits a high point with the carefully drawn skeleton which sits against a black background illuminating each bone and creating a feeling of mystery and power. 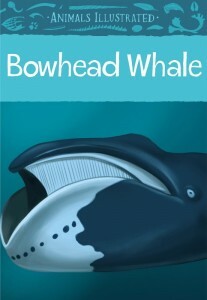 The book ends in a description of traditional uses of the bowhead whale by the Inuits. This is an exciting contribution to children's literature.